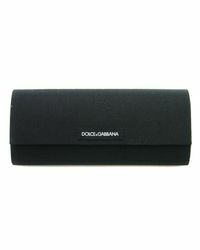 See more Dolce & Gabbana Sunglasses. 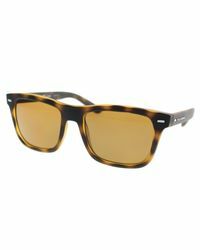 We check over 450 stores daily and we last saw this product for $124 at Jet.com. 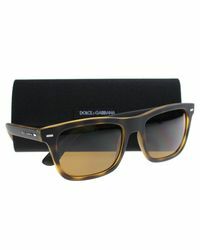 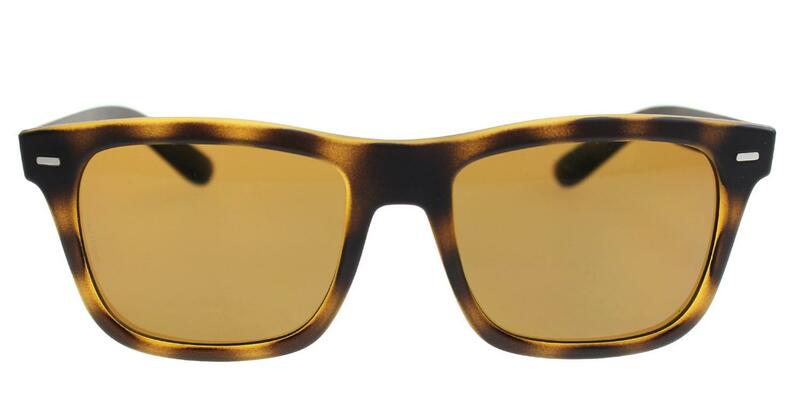 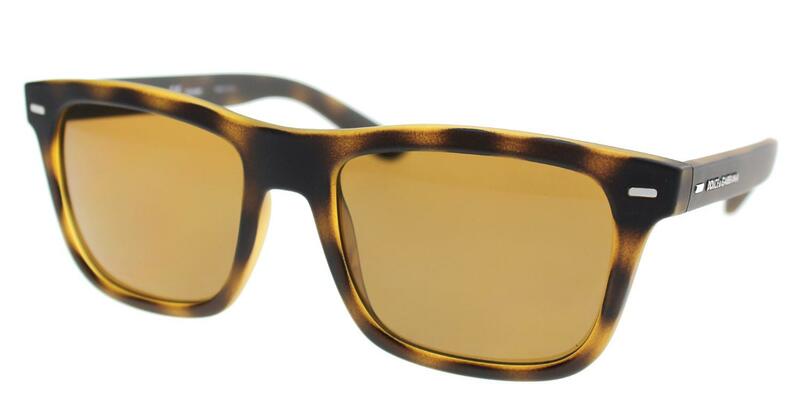 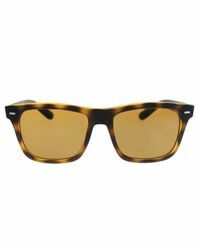 Sunglasses Dolce & Gabbana DG 6095 289983 TOP YELLOW/HAVANA RUBBER. 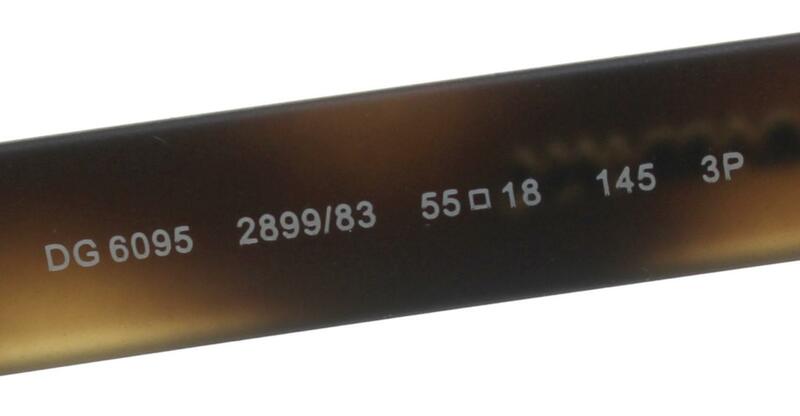 Full retail package with all accessories. 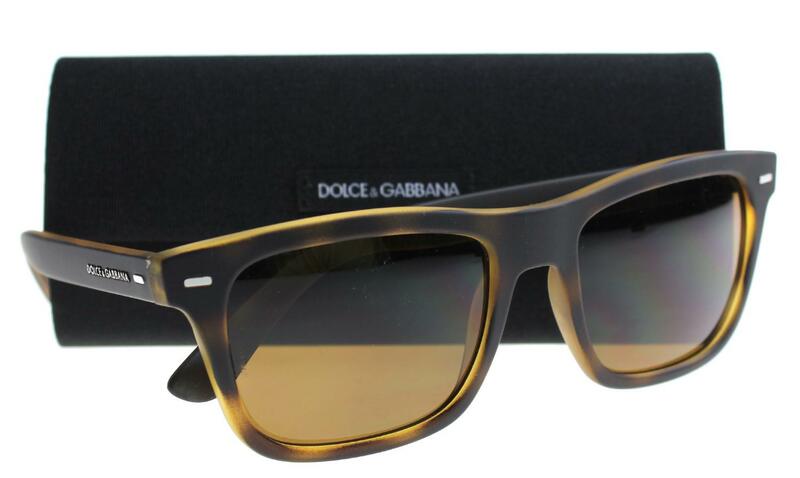 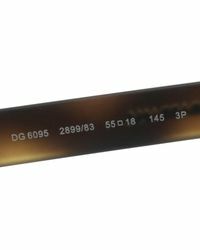 Dolce & Gabbana DG 6095 D G top yellow havana rubber 289983.